Affirmation: I am energized, healthy, and strong. I am grateful that my vital life force provides me with the energy and motivation to live life to the fullest! Financial abundance is mine. My connection with the Divine is alive and well. About the stone: Rutilated quartz is silicon dioxide containing long, thin hair-like rutile crystals, usually exhibiting a red or golden color. Spiritual uses: Rutilated quartz represents the halo of light surrounding your head, or crown chakra. 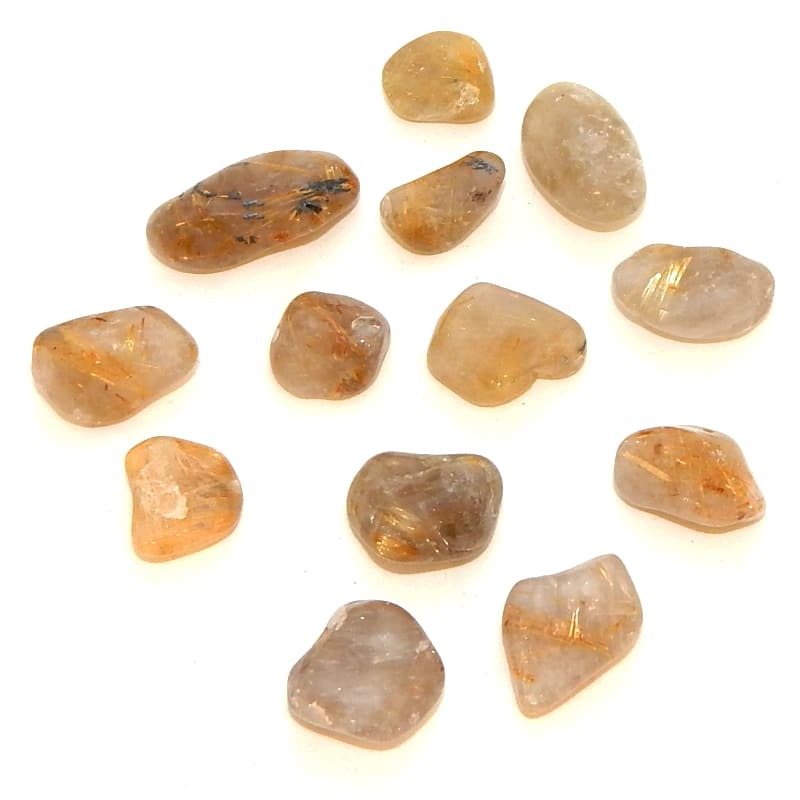 Mental uses: This golden red energy in rutilated quartz promotes fine-tuned thinking. 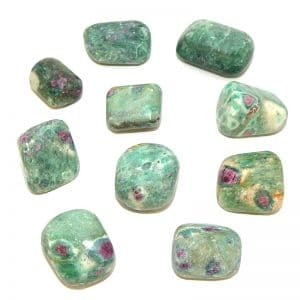 This stone is useful for tapping into higher thought and wisdom. 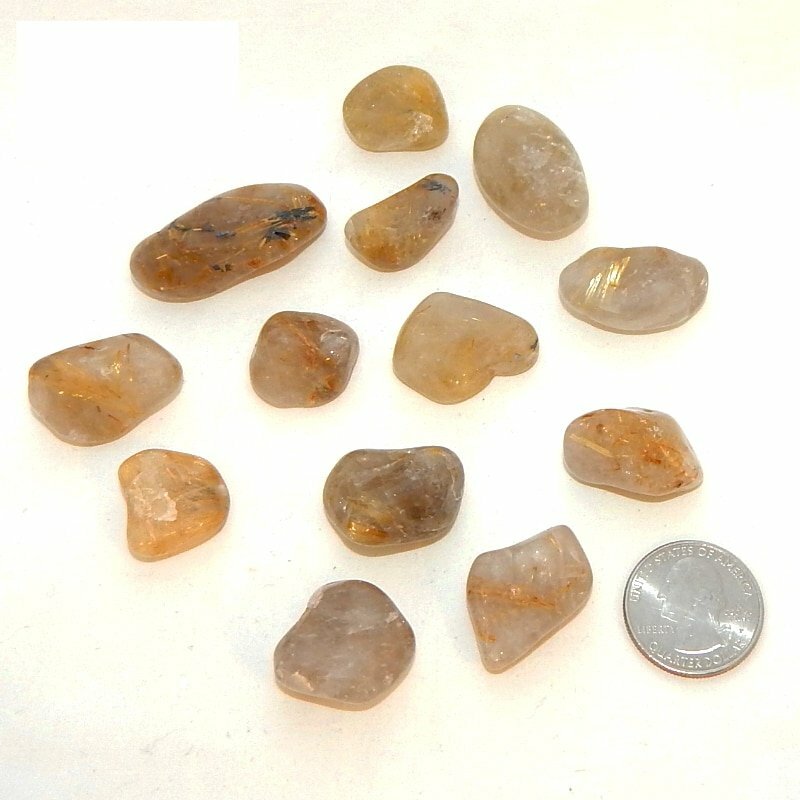 Emotional uses: Rutilated quartz is a self-empowering stone. Physical uses: Rutilated quartz is a reminder to protect yourself from harmful ultraviolet rays. 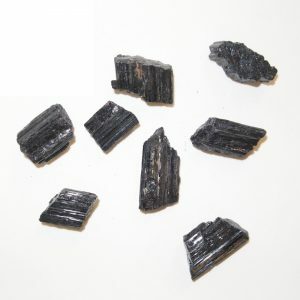 Use this stone to improve your energy level.